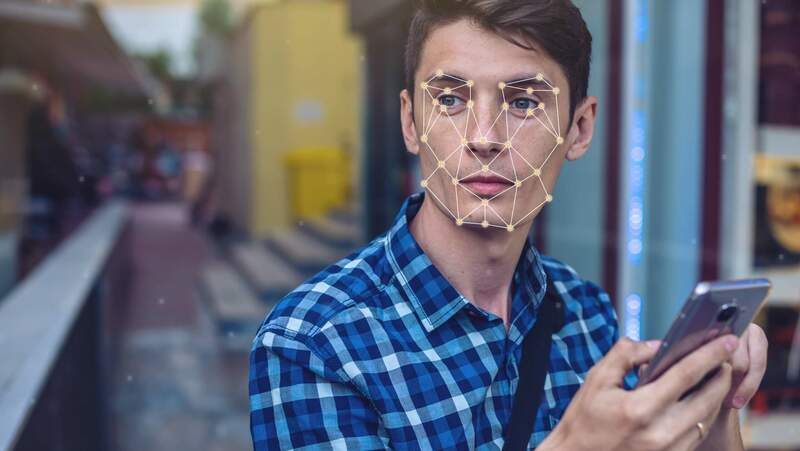 Dutch non-profit Consumentenbond has worked with international partners to conduct an audit of 110 smartphones with facial recognition. Spoiler alert: 42 of them were unlocked with the kind of photo you’d find on social media or capture on security cams. Passing the test (thankfully) are Samsung’s high-end and mid-tier offerings from 2018, all the OnePlus phones, Huawei’s Mate 20 series, Motorola’s 2018 phones, and the latest flagships from Asus, Honor, HTC and Oppo. All iPhones passed the test as well. The LG G7, V35 and V40 passed the test on their highest security setting, but failed on the lower setting as did the Honor 7A. Failing the test is every single Sony phone, the Huawei P20 series, the Nokias, the Blackberries and all the budget offerings from Samsung, LG, Motorola, Xiaomi and Asus. The bottom line is, if you have one of these phones that also has a fingerprint scanner, then you’d better stick to that. To see if your phone passes, check the full list here. In the modern age, it’s incredibly easy for a potential thief to get someone’s photo of social media or take one covertly with their own phone. Attempting a face unlock with a photo is the first and most common test anyone would apply, and if a face unlock system can’t stand up to it, then it’s practically useless. Hopefully, companies will up their game for 2019. I'd rather use a fingerprint scanner. But I do find it amusing that facial recognition is being used on phones without 3D capabilities..
Biometric security is not security. This is basic security 101, biometrics should NEVER be the only method of unlocking a device or accessing an account. You can fool the rest by taking the head of a shop dummy. Then you scan this as a 3D template (or take one from the Internet). Next, you transform the picture to match that form. Then you print it, moisten it and stick it onto the head. Voilà! As for the fingerprint sensor: most modern smartphones "pick up" fingerprints perfectly. In other words, the password is sticking right on the device. The CCC showed a demo on how to abuse this quickly by printing the fingerprint with a laser printer, etc. pp. The article says that "...all the OnePlus phones, Huawei’s Mate 20 series, Motorola’s 2018 phones...passed the test". Yet, the link in the article to the full list shows a 2018 Motorola that failed. It's time to use thermal cameras, so the system would know that there is a real person standing in front of camera. I think it would help a lot. 3D sensors would be able to reject 2D images at least. 3D facial scans would at least make unlocking more difficult. If I were to use the camera to unlock a phone, I would rather use a QR Code or similar.